Do you want to master in the latest VFX software? This part-time evening course is the more advanced of our Houdini courses so you can become a master in the software. 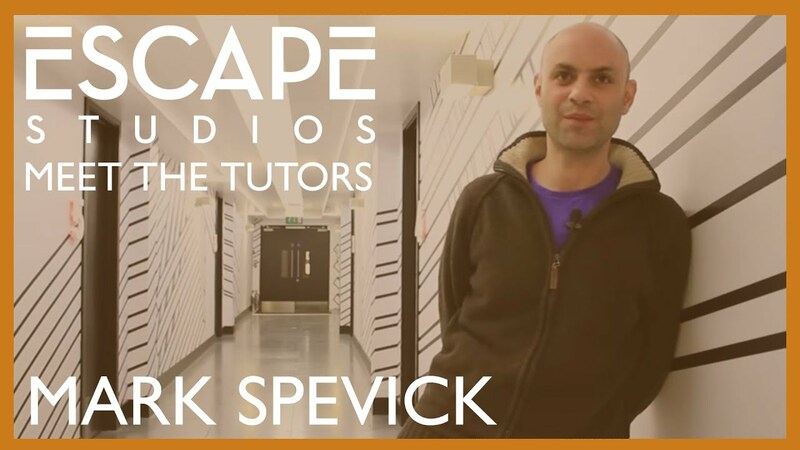 You'll be taught by Mark Spevick, Head of 3D at Escape Studios, who will teach you everything you need to know to move to the next level with Houdini and Houdini Engine. You will design and create Houdini digital assets, learn Vex, HScript and Python integrations. You will understand uses of Houdini Engine plugins for Maya and Unreal, so this can be applied across all areas of the pipeline and enhance workflows. This course is ideal for those who have taken our Introduction to Houdini Course, or have a good background in 3D VFX. Entry requirements: Aged 18 or over, a good understanding of written and spoken English. Must have studied the Introduction to Houdini course or be able to show extensive knowledge of 3D VFX with basic Houdini skills. Studying Houdini software will ensure you stand out amongst creative professionals - as a new tool in the market those with training are desired. Houdini has been described in the market as ‘dream’ software, giving artists fine control and enables plug-ins such as Python. Side FX, the company behind Houdini, contributed to the development of this course meaning the content is relevant and up to date. Week 1: Investigating procedural work-flows in Houdini with view to making assets. Week 2: Introduction to visual programming with VOP nodes. Week 3: Introduction to scripting, wrangle nodes and expressions. Mark is our Head of 3D, combining teaching with working at the highest level in the industry. He got his big break at Peerless Camera, the production house co-owned by Terry Gilliam, and worked on every Gilliam film from ‘Fear and Loathing in Las Vegas’ to ‘The Imaginarium of Dr Parnassus’, starring the late Heath Ledger. He also worked with director Martin Campbell on ‘Zorro’ and ‘Mask of Zorro’ before supervising on the set of ‘Casino Royale’. Most recently, Mark managed the CG team that worked on the parachute scene in ‘Angels and Demons’, on behalf of post-house Double Negative.